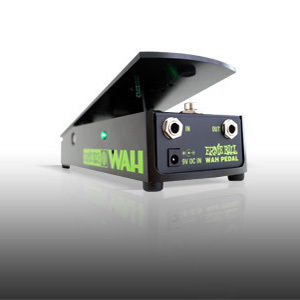 Analog Man carries the Ernie Ball Wah Pedal 6185. Free Ernie Ball power supply if you put a note "FREE POWER SUPPLY" in the order comments area! True bypass, adjustable on/off switch with a bright LED when on. AC or battery powered.